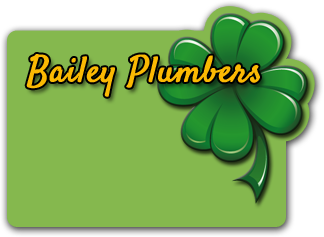 Bailey's Plumbing technicians have been providing Houston and surrounding areas with excellent service since 1965. 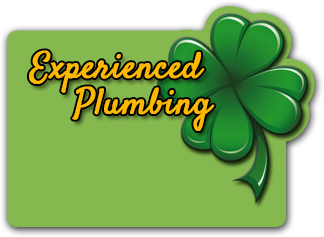 We take pride in our strong standing reputation of outstanding service and work to bring you the best in plumbing. Our plumbers are trained and licensed to handle all your plumbing needs! We’re a family owned and operated company that takes pride in our work and the community we help. Our plumbers have earned their reputation for reliable service at affordable prices. 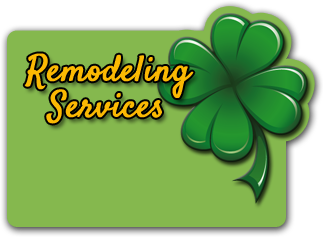 We have been helping homeowners like you for years with plumbing repairs, leaks, and new installations. We are a full-service plumbing company that can deal with a problem of any size! We handle everything from a minor drain clog to sewer line replacements. Trust us with your next job and see the difference an experienced plumber can make. Give our friendly staff today with any questions you may have about your plumbing or household fixtures. We take great satisfaction is helping our community in any way possible whether it be answering a plumbing question or needed repairs. with plumbing problems of any size. Give us a call today! We’ve been providing service since 1965! Website by: Marketing Depot, Inc.